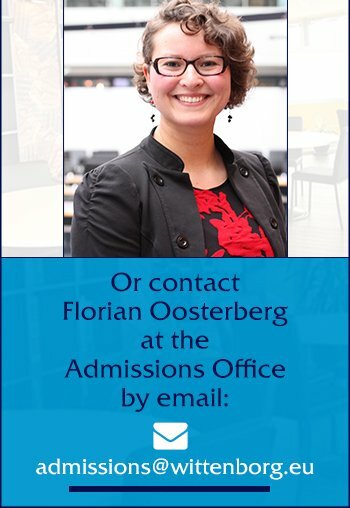 Wittenborg is one of the most international institutes of higher education in the Netherlands, and is specialised in providing international higher education taught only in English. In 2019, comprising over 1000 students, staff & management who represent more than 100 nationalities in the past three years. 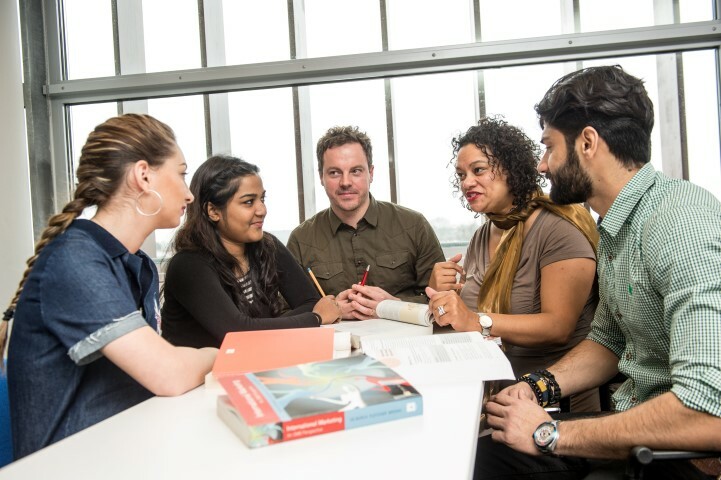 At any time, over 100 nationalities work and study together in its 2 Apeldoorn locations and in Amsterdam. English is the sole language of instruction in all campuses. Thousands of highly employable graduates, since 1987, now follow careers in the Netherlands and around the world. Degree programmes are recognised and accredited by the Dutch Ministry of Education, Culture & Science (NVAO), also by FIBAA (German, Swiss & Austrian) and the University of Brighton (UK). Company visits, real-life projects, internship and guest speakers: plenty of local and regional engagement with government, companies and organisations. Thinking globally, but acting locally. Instigating and carrying out regional, European and international projects at the Research Centre, in areas such as sustainability, technology, social innovation, education & health care. A personal approach, family-like environment and personal tutoring, guidance and support. Most programmes allow students to start & graduate 6 times per year.